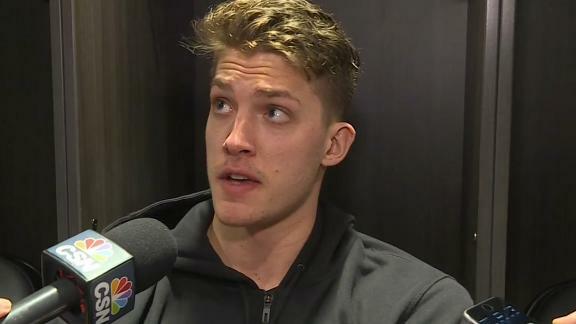 Rumor Central: Meyers Leonard to return next week? After he was given a timetable of four to six weeks to recover from a sprained right ankle, Portland backup big man Meyers Leonard may return early. Blazers backup big man Meyers Leonard struggled in 2016-17, so he's spending the offseason working with a top trainer. After losing to a Trail Blazers team that rested its top scorers, the Spurs said their focus isn't where it needs to be entering the postseason.